MA. 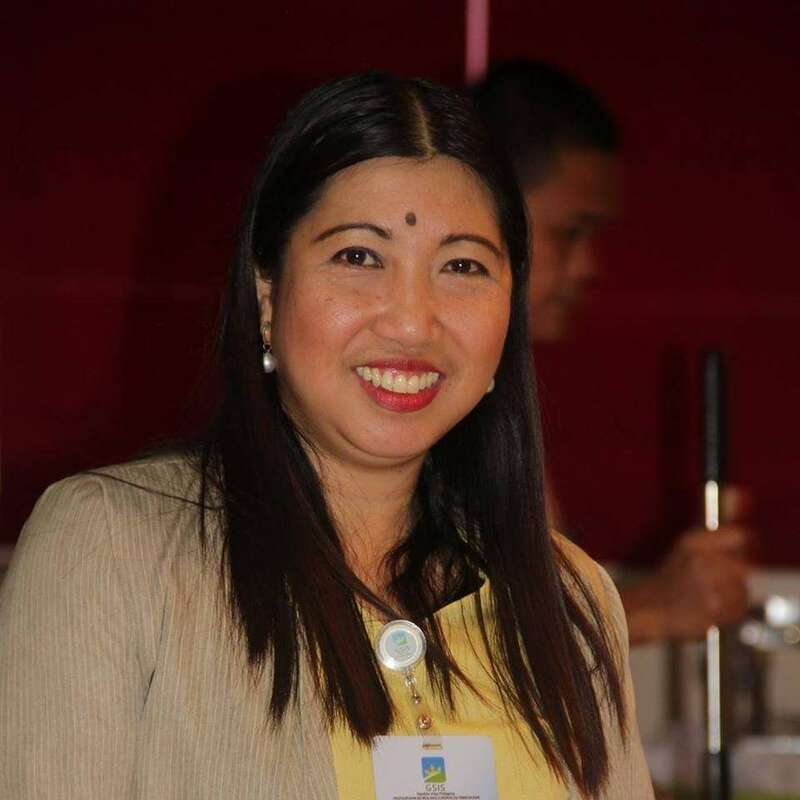 CRISEL Inocando, the union chapter president of Government Service Insurance System (GSIS) in Maasin City, won the top award in the recently concluded 2nd International Multidisciplinary Research Conference at the Leyte Normal University in Tacloban City. Inocando’s research paper entitled “Human Resource Management Strategies, Practices and Employees’ Performance of the Government Service Insurance System (GSIS) in Region VIII (Eastern Visayas)” won the best paper under Track 4 Tourism, Hospitality and Management. “I wrote the paper but I am only a ‘miniature’ part of it. The GSIS employees are truly an inspiration to all public servants. They continuously proved that the heart of the service is not dominated by monetary benefits, but it's something more,” said Inocando, who is also the chief of Billing, Collection and Reconciliation Division of GSIS-Maasin. While saying that she didn’t expect to win the top award, she thanked Dr. Solomon Faller Jr., the LNU Research and Development Office (RDO) Director, for the “big part” of her success. “Having (been) chosen as one of the presenters was already a great honor for me,” said Inocando, noting that the conference was represented by participants from across the Philippines and abroad. Inocando added that the reason why her paper won and touched the hearts of the judges was it discussed the triumphs of GSIS amid various issues hounding its Human Resource and Management during the then administration of President Benigno Aquino III. “During the Aquino administration, GSIS employees were among the Government Owned and Controlled Corporations (GOCCs) rank-and-file employees who were not given salary increases. While the GSIS top officials' perks were under scrutiny, the salaries of the rank-and-file employees became part of the sacrificial lamb,” said Inocando, who led various petitions against the system during those years. Inocando, who is also a certified public accountant, conducted her study from June 2015 to February 2016. “GSIS has become the recipient of international, national and local awards. It was awarded excellent of the Anti-Red Tape Act (Arta) of 2007,” she said. Also, GSIS employees were rated high in terms of courtesy, service with empathy, customer service skills, norms of conduct, competencies, others in the Customer Feedback Survey spearheaded by the GSIS Corporate Services Group since 2014 and even in Arta Watch conducted by the Civil Service Commission. According to Inocando, GSIS had completely improved the trust and confidence of the public. “GSIS has been receiving commendable and exemplary service recognitions until today. Though the system had tremendously improved its Human Resource Management during the current helm of President and General Manager Jesus Clint Aranas, the system has been struggling for approval of Compensation and Position Classification System/ Total Compensation Framework until today,” she added. “It might be an exaggeration but if employees of GSIS happened to work outside this country, they will definitely be treated like that,” she said. As part of her recognition, Inocando can participate in International Research Conference as presenter. “I plan to present my paper in an international conference in other country. Actually, I have one pending book, not yet finished. It’s theoretical not research entitled ‘Creating Symmetry Between Achievement and Success,’” she told Sunstar Philippines.